Another user connected to the remote computer, so you connection was lost. Try connecting again, or contact your network administrator or technical support group. To understand which user kicked out your remote session, open the Event Viewer console and go to the Windows Logs > Security section. Filter events by the Event ID 4624. You will find the events of the latest RDP logins on this computer with the user name and remote computer name (or an IP address). 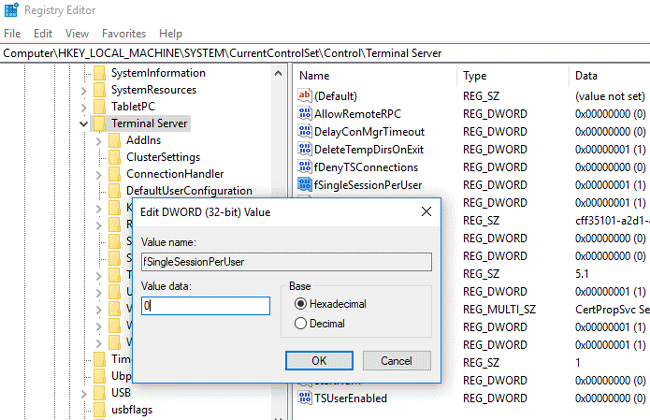 You can enable two simultaneous RDP sessions on a Windows Server using special group policy setting or by modifying the registry. Find the REG_DWORD parameter with the name fSingleSessionPerUser and change its value from 1 to 0 (if this parameter is missing, you can create it manually). You can also change these settings using the domain (gpmc.msc) or local group policy (gpedit.msc) editor console. Edit this policy and change its value to Disabled. In addition, there is another policy in the same GPO section – “Limit number of connections” that allows you to specify the maximum number of RDP connections to this server, but this doesn’t mean that when you specify 99999 connections here, almost 100,000 administrators can connect to this server. 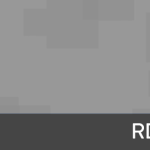 Without installing the RDSH role, the number of simultaneous RDP administrative connections will also be limited with two. 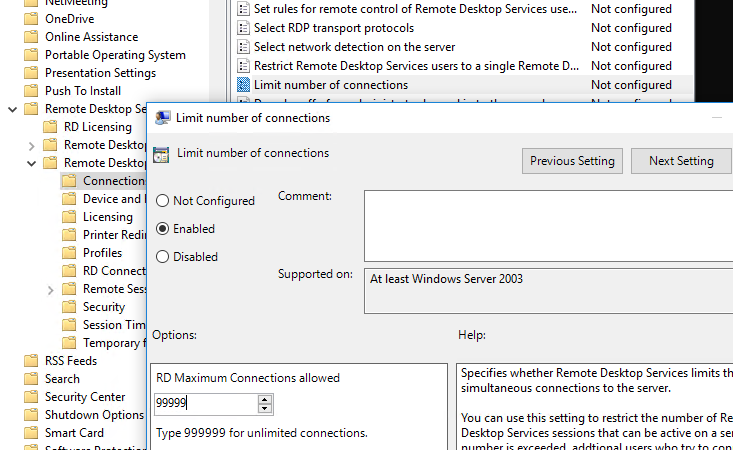 After that, you can create a separate RDP session for each remote logon. 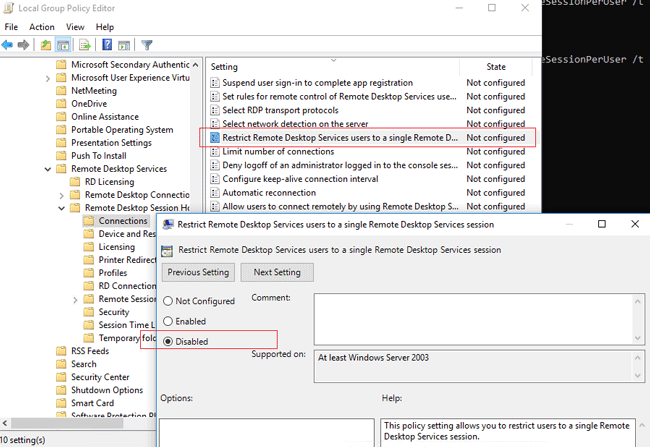 If you want to use more than 2 simultaneous RDP connections, you will have to install the Remote Desktop Session role on the server and buy RDS licenses to connect users or devices. Thanks a lot…It’s working fine.